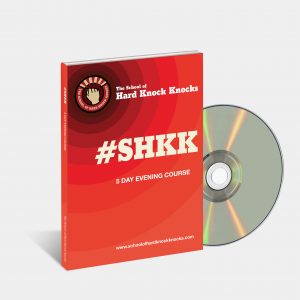 LEARN STAND-UP COMEDY with the School of Hard Knock Knocks 5-evenings stand-up comedy course which runs from Sunday to Thursday, 6.30 pm to 9.30 pm, from September 9 to 13, 2018. 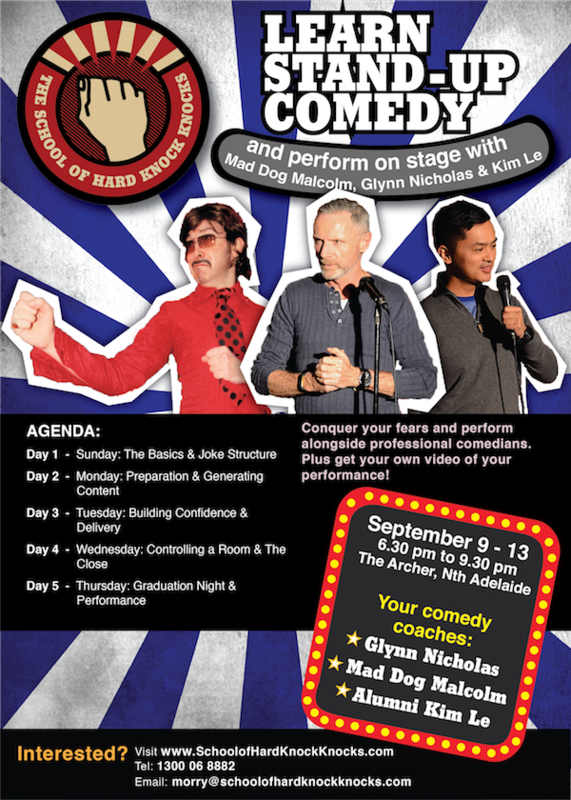 You’ll get the SHKK comedy manual, access to our online course, video of your graduating performance, and lots of coaching from the legendary Glynn Nicholas, Adelaide’s own Mad Dog Malcolm, as well as guest alumnus, Kim Le. Learn to gauge your audience and how to recognise and manage taboo topics while learning confidence building/ fear smashing techniques. 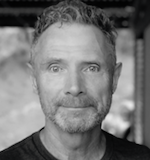 Learn about the comedy industry with Adelaide’s own Mad Dog Malcolm. Learn to write a strong open to your comedy set. Tonight students will also have the opportunity to refine some of their own writing, as well as learn about the open mic circuit with School of Hard Knock Knocks alumnus, Kim Le. The moment you have been working toward! Perform your stand-up comedy routine in front of family and friends, conquer your fears and perform alongside Glynn Nicholas, Mad Dog Malcolm, and Kim Le. Receive your very own video of your performance. Glynn Nicholas is a comedy genius, in performing, writing, and producing. 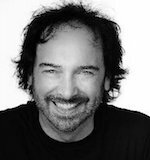 Made famous by his regular appearances on the ABC’s ‘The Big Gig’, and shortly after in his own time slot with ‘The Glynn Nicholas Show’, this is a man who can see the funny in even the most poignant and stressful situations. That’s why he believes the role of comedy is one of the most important jobs in the world. Most recently, Glynn was the main star of ‘Is This Thing On?‘, a documentary/reality TV show about 10 budding stand-up comedians, which will be released later in late 2018. Adelaide’s own Mad Dog Malcolm (aka Gerry Masi) is one part crooner, one part used car salesman, but all ladies’ man. Combining witty one liners, audience involvement, and a smooth jazz singer’s voice, Mad Dog is an incredibly entertaining performer. WATCH Mad Dog in action. 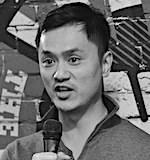 Alumnus Kim Le might be relatively new on the comedy circuit, but he’s one of the hardest working open mic-ers. A medical doctor by day, and of Vietnamese ethnicity, Kim loves bouncing from Asian stereotypes in his set, providing a window into Vietnamese culture, and adding a touch of shock to keep the audience on their toes. Kim will be sharing his experience as an open mic-er in the Adelaide scene.